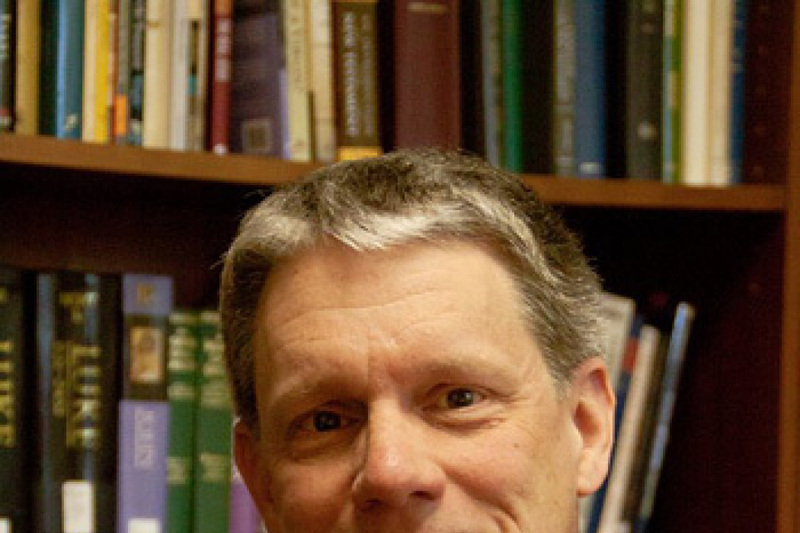 Southern Baptist Convention President J.D. 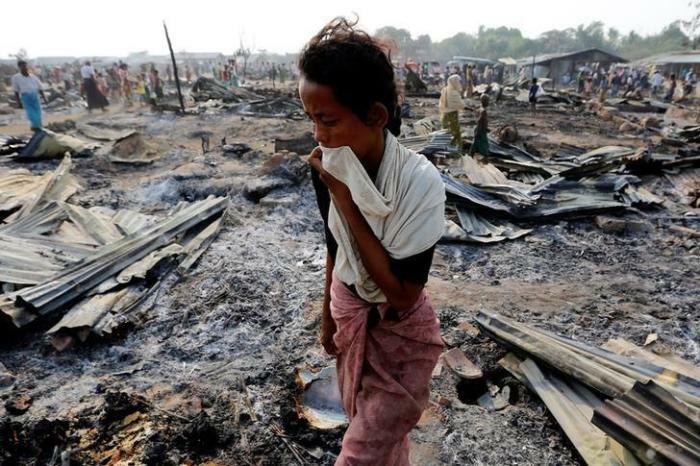 Greear has joined dozens of other faith leaders in calling on the U.S. State Department to declare the Myanmar military's atrocities against minorities in three states "genocide." On Wednesday, the Faith Coalition to Stop Genocide in Burma sent a letter to Secretary of State Mike Pompeo urging for the Myanmar military's crimes against Rohingya Muslims in the Rakhine state and religious minorities including Christians in the Kachin and Shan states to be declared genocide and "crimes against humanity." The letter was signed by the leaders of over 70 human rights advocacy groups and religious organizations that span the theological spectrum. "The Trump administration's leadership on this issue is critical to stand against ethnic and religious persecution," the letter explains. "It is critical to act now, as the same military divisions that attacked the Rohingya, have relocated to Kachin State where they are positioning themselves to commit the same atrocities against the Kachin Christians." As has been widely reported, hundreds of thousands of Rohingya (most of which are Muslim) refugees fled to Bangladesh from the northern Rakhine state in August when thousands of Myanmar military troops are said to have planned and systematically burned Rohingya villages, raped women and assaulted children. In the Kachin and Shan states, over 100,000 have had to flee from their homes because of the increase in conflict between the military and armed rebel groups. Since a cease-fire ended over seven years ago, over 450 Kachin villages have been burned down, Texas Pastor Bob Roberts told The Christian Post in July after his visit to the region. A report from the human rights group Fortify Rights detailed how the Myanmar military has blocked lifesaving humanitarian aid from reaching those displaced inside Kachin. Along with Greear, Roberts, who's the pastor and founder of the Northwood Church in Keller, Texas, is one of a number of evangelical voices that have signed onto the letter to Pompeo. Others include SBC's Ethics & Religious Liberty Commission Vice President for Public Policy Travis Wussow and Danny Akin, president of the Southeastern Baptist Theological Seminary in North Carolina. The letter comes as the U.S. placed sanctions on the Myanmar military over its human rights abuses in August. Additionally, the State Department issued a statement of concern condemning the Myanmar military's human rights abuses at its first-ever Ministerial to Advance Religious Freedom in July. Although advocates had pressed for a genocide designation, the statement of concern only called the crimes against the Rohingya in the northern Rakhine state "ethnic cleansing," and the crimes against those in the Kachin and Shan states "human rights violations." Advocates had long awaited a formal State Department report on the situation in Myanmar, which was finally released in September. But activists were upset that the report didn't include a genocide designation even though it asserts that the Myanmar military "waged a planned, coordinated campaign of mass killings, gang rapes and other atrocities against the Southeast Asian nation's Rohingya Muslim minority." Two commissioners on the U.S. Commission on International Religious Freedom said that the State Department report "lacks teeth." As one of the Trump administration's biggest commitments to his conservative evangelical base is to protect the religious freedom of Christians and other religious minorities abroad, the coalition's letter points out that there are about 4 million to 6 million Christians in Myanmar. "We urgently encourage you to take immediate action by articulating a moral, political, and policy designation respecting the dignity and safety of victimized Burmese individuals," the letter asserts. "We call on you as the chief diplomat for the United States, to take this bold humanitarian step and provide the leadership to the international community that is desperately needed with this declaration." In August, a three-member United Nations fact-finding mission urged that Myanmar military leaders should be investigated for genocidal acts against Rohingyas in the Rakhine state and crimes against humanity committed against Christians and other minorities in Shan and Kachin. The mission found that the crimes committed against the Rohingya minorities "may also amount to the crime of apartheid." "Credible studies reveal findings of gross violations of human rights that meet the elements under international humanitarian and criminal law for such designations," the coalition letter reads. "The August 2018 United Nations Human Rights Council International Independent Fact-Finding Mission on Myanmar explain undeniable facts that point to no other reasonable conclusion." Other signatories of the letter include Alliance Defending Freedom CEO Michael Farris; Philippe Nassif, executive director of In Defense of Christians; Grover Norquist of Americans for Tax Reform; and Greg Mitchell, co-chair of the International Religious Freedom Roundtable. Leaders from Muslim, Jewish and Buddhist organizations also signed the letter.